It’s almost the end of January (Seriously. I can’t believe it! ), and Valentines Day is right around the corner. 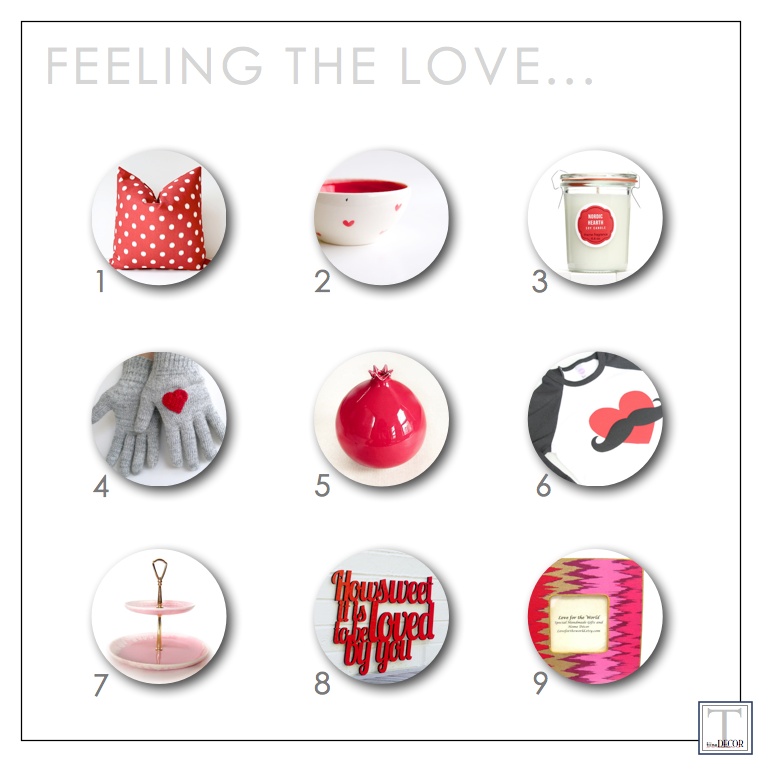 In order to keep up with my resolution (my ONLY resolution…generally to avoid dissapointment), I thought I’d show you some of my favorite Love-Day inspired items from Etsy – a site that I also love, so it’s very appropriate! Almost being a Valentine baby, I love Valentine’s Day…especially those gloves.